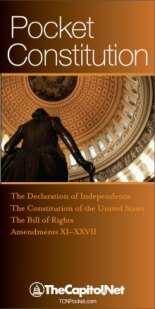 Presidential appointments to office subject to Senate confirmation per the Constitution, Article II, Section 2. Although most nominations win quick Senate approval, some are controversial and become the topic of hearings and debate. 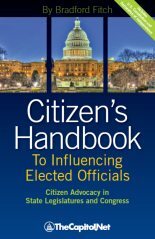 Sometimes senators object to appointees for patronage reasons – for example, when a nomination to a local federal job is made without consulting the senators of the state concerned. In some situations a senator may object that the nominee is “personally obnoxious” to her. Usually other senators join in blocking such appointments out of courtesy to their colleagues. Appointments subject to Senate confirmation include most senior government officials and federal judges. 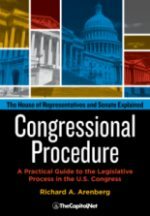 Most commissions and promotions of officers in the armed forces, Public Health Service, National Oceanic and Atmospheric Administration, and Foreign Service are also subject to the advice and consent of the Senate. The president transmits nominations for such appointments to the Senate by message, it is read, and the Senate executive clerk assigns a consecutive number to each message as it is received. Nominations are then referred to the committee with jurisdiction over the agency in which the positions exist. In some cases, a nomination may be referred to more than one committee. 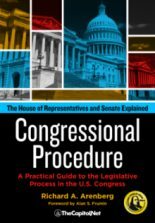 Committees adopt procedures for the consideration of nominations, consistent with Senate rules, and may include those procedures in committee rules. Committees often begin their consideration of a nomination by gathering information about a nominee. About half of civilian nominations, including senior-level executive branch officials and most federal judges, are also subject to a committee hearing. 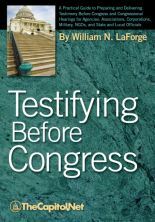 During consideration of executive branch nominations, many committees exact a commitment from the nominee to testify before committees of Congress. This commitment is intended to strengthen congressional oversight capacity. When the full Senate considers a nomination it does so in executive, rather than legislative, session. 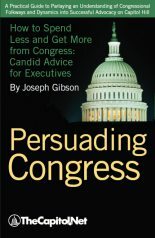 The Senate rarely votes to reject a nomination; unsuccessful nominations usually die from inaction. Confirmation: Informal term for the Senate giving “Advice and Consent” to a presidential nomination for an executive or judicial position.